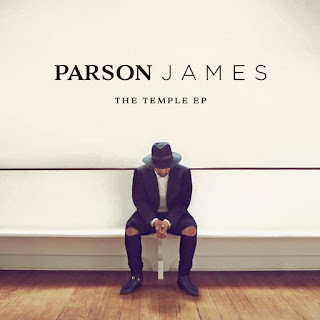 Home / American Idol / PARSON JAMES / Parson James "Waiting Game" Featured on American Idol. 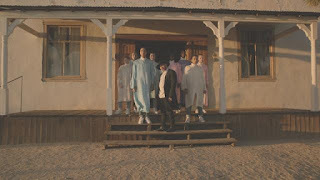 Official Video For "Temple" Premiered. 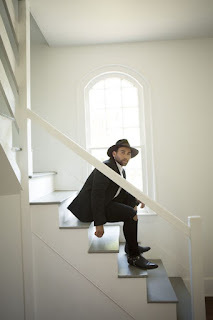 Parson James "Waiting Game" Featured on American Idol. 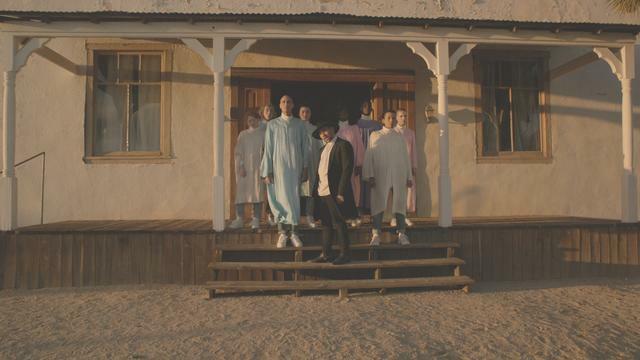 Official Video For "Temple" Premiered. Soul-pop artist and songwriter Parson James entered the Top 10 of the official iTunes pop charts with his debut The Temple EP. The EP, out now at all digital retail providers, features his current single “Temple” as well as the stunning ballad “Waiting Game” which was featured last night on FOX’s American Idol. “Waiting Game”, also available at all digital retail providers, was selected by Idol judge Keith Urban and was sung by finalist contestant Trent Harmon. Watch Parson James perform “Waiting Game” live here. Watch the official video for “Temple” here and get the single on iTunes, Amazon and Spotify now. Watch Parson James perform the single live on NBC’s Late Night With Seth Meyers here.